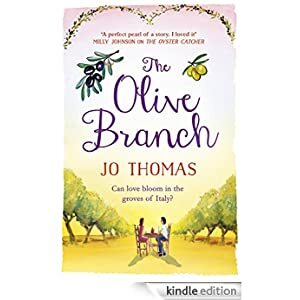 Escape to Italy with THE OLIVE BRANCH – the irresistibly romantic new novel from Jo Thomas, award-winning author of ebook runaway bestseller THE OYSTER CATCHER. Ruthie Collins certainly thinks so when she arrives amid pouring rain to an olive farm she doesn’t know the first thing about running. But for Ruthie, newly single, anywhere has got to be better than her mum’s settee. Hasn’t it? Life can change with the click of a mouse. But the finer things – friendship, romance, and even the olive harvest – take time to grow. Can Ruthie put the past to rest and find her own piece of the Dolce Vita along the way? I got this book for an honest review, so want to thank Jo and her publisher for sending it to me.I really liked this book, I loved the story it made me feel all warm inside, especially as the weather hasn’t been too good here, it made me think of a warm summers day and it cheered me up no end. I knew what was going to happen but I still very much loved it. Such a beautiful setting and really lovely characters. What’s not to love. I was so taken with this book I managed to read it in two days. It was brilliant finding out about the Italian way of Life. 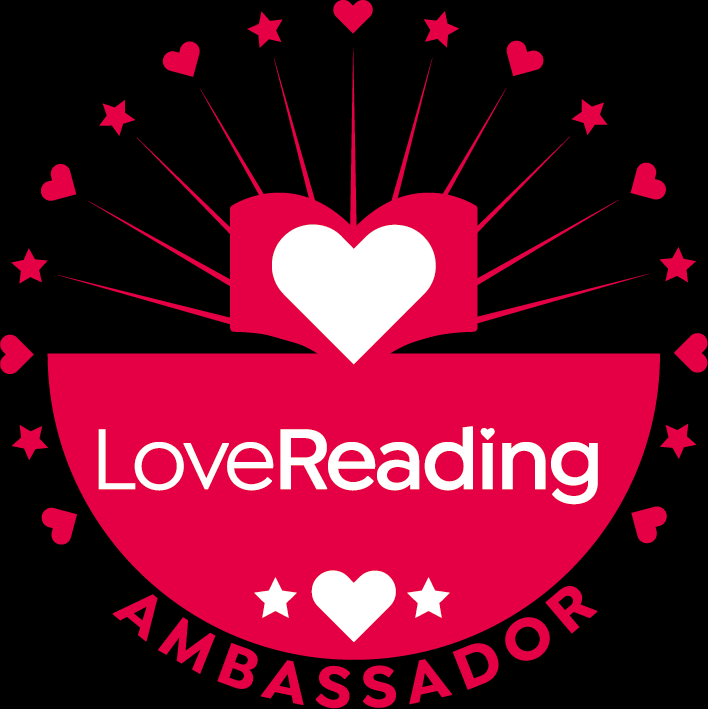 A perfect summer holiday read or to curl up with on a winters day.